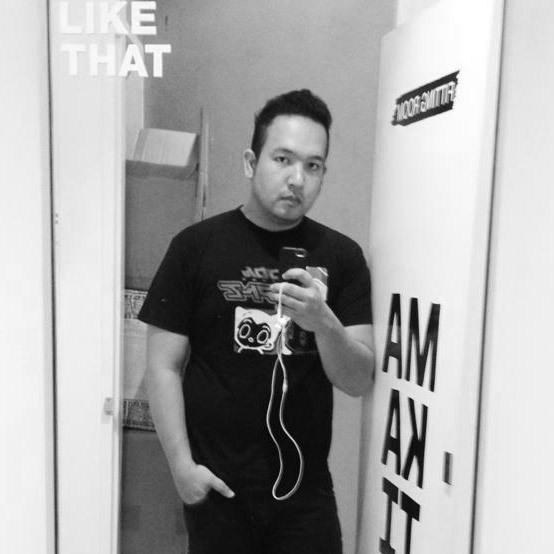 Every day, we take strides to go to work or play and take the journey there while we are exposed to the harsh elements of Manila. We most often than not, forget to protect one of the most fragile parts of the body, that's our eyes. It's also summer time and during these months, we often see people have red eyes due to allergies, dirt, pollution and Manila air. 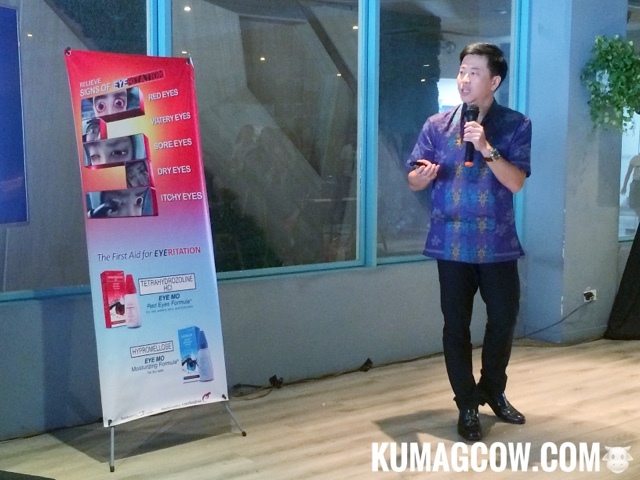 Earl Jayona, the Marketing Manager of Eye Mo, LF Asia Philippines Inc. Healthcare Division says "You should take good care of your eyes just like the rest of the parts of your body. It's irreplaceable and may get eye disease if we don't take care of it. This is why we came out with a new campaign called EYERITATION. Eye Mo wants to educate Pinoys about proper eye care. Eye Mo has been in the country for years and has helped countless Filipinos battle uncomfortable eye irritations. 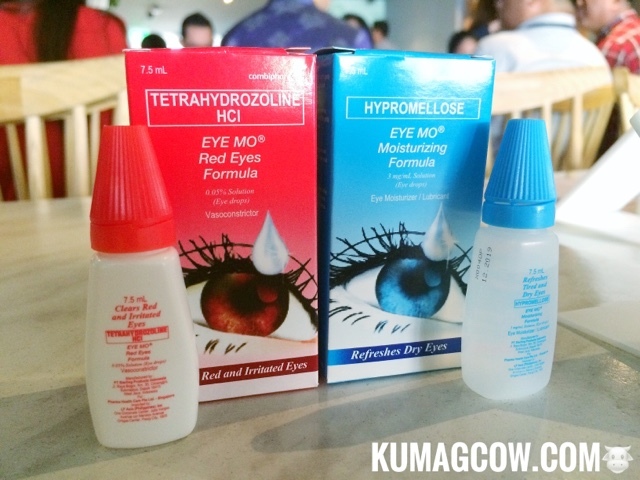 Eye Mo Red Eyes Formula has Tetrahydrozoline HCI for quick relief from eye redness from irritants and Eye Mo Moisturizing Formula has Hypromellose which soothes the eyes from strain and dryness which is common for people who always look at gadgets and computers." So if you have Red Eyes, Watery Eyes, Sore Eyes, Itchy Eyes and Dry Eyes, take this matter to your drugstore and ask for Eye Mo. Get rid of that Eyeritation fast with the leading eye care product that has taken care of Filipino eyes all these years.